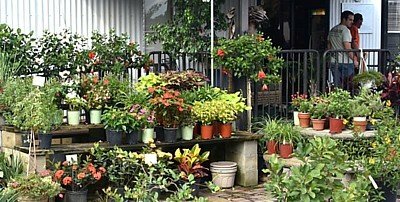 Preparation your a yard for landscaping saves time and money by lessening the chances of delays when landscaping begins. If you need help with your landscape site preparation please fill out the quote form below for a quick cost estimate. Choose the spot. Vegetable gardens and most flowerbeds require at least 6 hours of full sun each day. 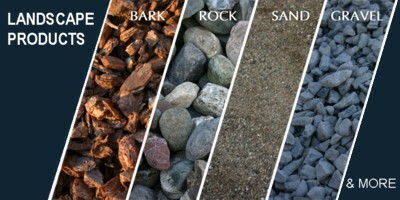 Choose a level spot -- either natural or terraced -- that has well-drained soil, if possible (see Testing Soil Drainage). Thick grass or vigorous weed growth usually indicate soil drainage and nutrient levels that will support healthy garden plants. Mark the boundaries. 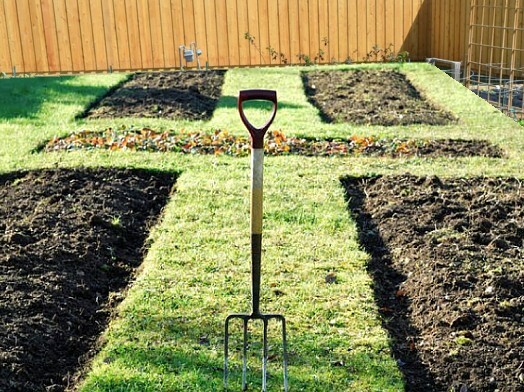 Outline the new garden plot with string and stakes, a hose, or a line of powdered limestone. Eliminate the competition. 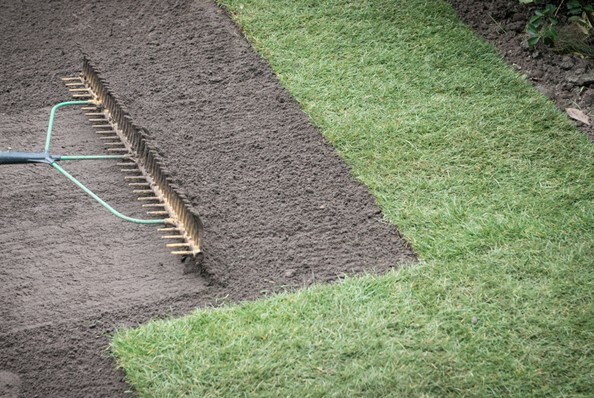 Remove existing lawn by slicing under the sod with a spade and cutting it into manageable pieces. Add the pieces to your compost or use it to patch bare spots elsewhere. Kill weeds with glyphosate herbicide, pull them by hand, or chop them with a hoe or mattock and rake them up. If time permits, you can smother grass and weeds with old carpeting or black plastic anchored to the ground. For best results, leave the covering in place for several weeks of hot weather. 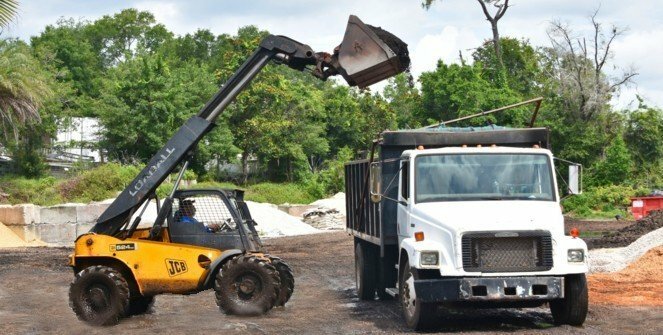 Add amendments.Improve the soil fertility, clay soil drainage, and sandy soil water-holding capacity by adding organic material, such as compost, well-rotted livestock manure, or composted fir bark. Apply a 1- to 2-inch layer of organic material over the garden. Turn the soil. Work the amendments into the top 6 to 12 inches of soil with a rototiller or garden fork. Break up large clods and remove rocks and roots. Work the soil only when it is dry enough to crumble easily after squeezing - never when it is saturated with water. Tips The best time to eliminate weeds and grass is the season before you plan to plant your garden. You can do it just prior to planting, too, but may have more weeds pop up throughout the growing season.